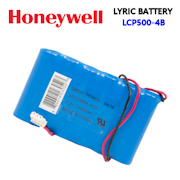 Add Cellular Alarm Communicator (for LCP500-L)? 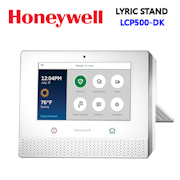 Add Lyric Controller Desk-Mount Stand (LCP500-DK)? 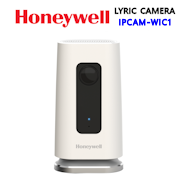 The Lyric Controller is not just another Honeywell all-in-one wireless alarm control panel its part of a new wireless connected platform. 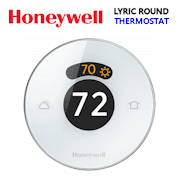 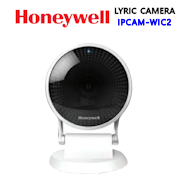 The new Honeywell wireless connected platform called Lyric has three key components; the Lyric Controller, a new line of encrypted SiX-Series Security Sensors, and integrations with the Honeywell Lyric Wi-Fi thermostat. 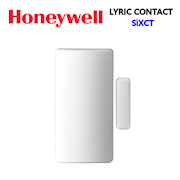 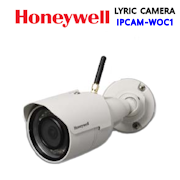 The Lyric Controller is backward compatible with previous Honeywell 5800-Series manufactured wireless sensors and detectors, allowing customers to reuse older devices on the new platform. 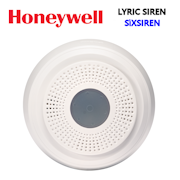 Likewise, the new SiX-Series line of devices is easy to install, easy to maintain and provide a higher level of security. 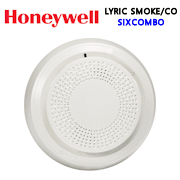 Only the Honeywell wireless Six-Series sensor such as the Lyric secondary keypad (LKP500-EN) Lyric Keyfob (SiXFOB), Lyric Door Window Contact (SiXCT), Lyric Motion Sensor (SiXPIR), Lyric Glassbreak (SiXGB), Lyric Smoke Detector (SiXSMOKE), Lyric Secondary Siren (SiXSIREN) and future Lyric Accessories utilize a true 2.4 GHz 128-bit encryption signal to prevent possible intruders from jamming the RF signals. 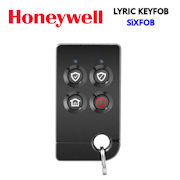 The addition of Lyric Lock is useful as it dedicates the Six-Series sensors to communicate with only the originally installed Lyric Controller. 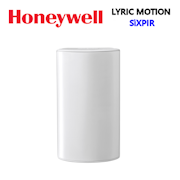 Unless deprogrammed from the Lyric alarm control panel, the Six-Series sensors are married to the existing Lyric Controller which helps protect your investment. 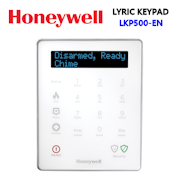 The Lyric Controller serves as the main control panel for both security/ home automation and is where all the magic happens such as programming security sensors, arming/disarming, programming Z-Wave home automation devices, setting automation smart scenes, changing basic system settings and much more. 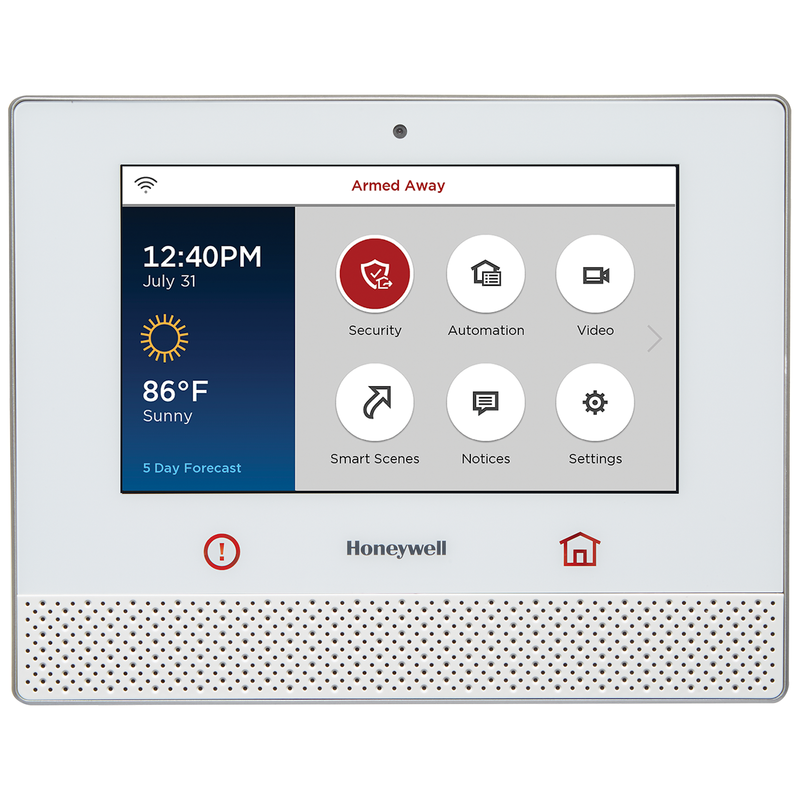 The controller has made some major advancements for the ever growing DIY security industry by building in the Wi-Fi and Z-Wave radios into the Lyric Controller and adding a dedicated cellular communicator door on the side of the control panel where you simply install one of the new AT&T LTE (LYRICLTE-A) or Bell Canada LTE (LYRICLTE-C) cellular communicators. 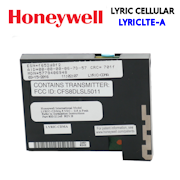 These cellular communicators can be replaced at any time to increase flexibility in communication providers as some areas in the country may have better cellular service with one provider over another. 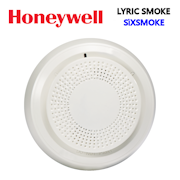 On the bottom of the Lyric alarm control panel, you will find a USB port which is helpful because you can upload photos to create a slideshow which can be presented on the Lyric Controller's 7-inch touchscreen display. 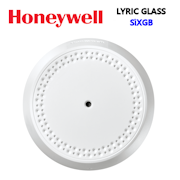 Additionally, the USB port is very beneficial as it allows you to install any software updates to your controller with the use of a user-friendly USB stick. 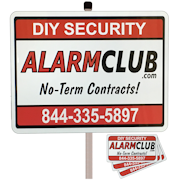 Keep in mind, we can also remotely update your controller firmware if you have our Professional Alarm Monitoring Services.